Please consider our recommendations when it comes to the best 5 day trips starting from Bucharest. Travel with style, return the same day. Romanian kings used to stay in Sinaia while ruling this country more than a century ago. The moment you arrive you understand they preferred it for at least two reasons: the air is pure and nature is reinvigorating. The architecture and atmosphere of this small mountain resort call for fine dining and fancy apparel. 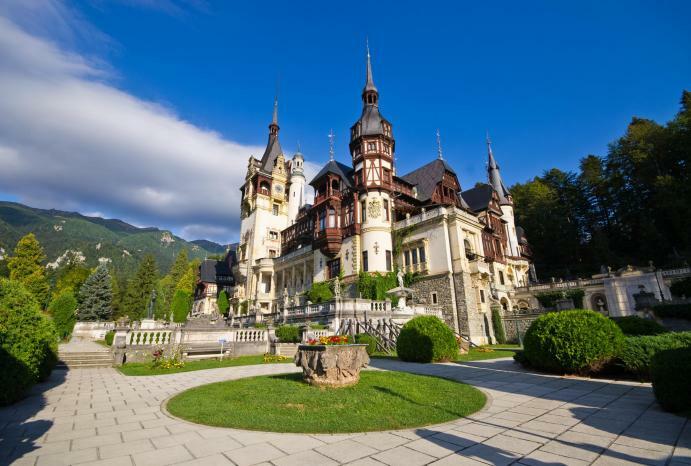 Peleș castle is built in late 19th century and gives you a good hint on how the country's royalties lived like; the strong, creative personality of our precious queen Mary is hard to ignore. After seeing the noble interior, do not hurry. Take some time and have an ice cream in the coffee shop. It will probably be one ice cream you will remember, an ice cream with a view. They have an excellent reputation when it comes to indigenous wines and proper wine tasting. Well trained staff will give you the tour and explain the process in a pretty fascinating way; the wines they will present you will be accompanied by rich, tasty cheese. Elegant and well-kept, Lacerta is surrounded by acres of golden leaves slowly moving under the abundant sun. The whole experience is gratifying. You will be happy to take home some of their refined bottles. 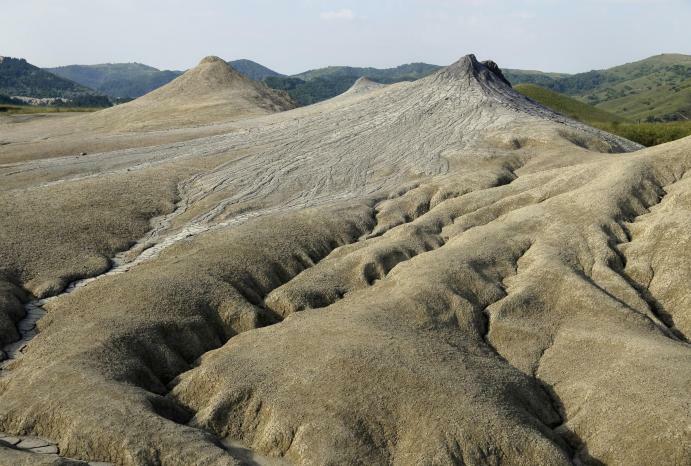 The Mud Volcanoes we cannot really explain, only maybe by comparing them to a trip to the moon. You have to be there and see for yourself. 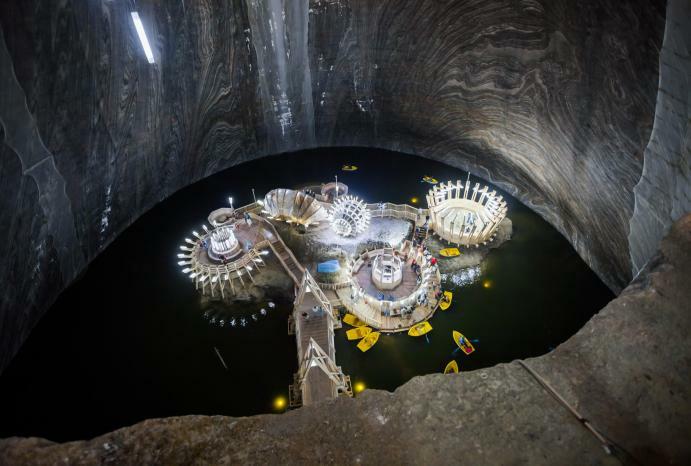 Health is in the air at Slănic salt mine. As you start your ride underground, quite a spectacular experience unfolds. Then take a deep, beneficent breath and enjoy. Husar equestrian center on the other hand, is located nearby and gives you the opportunity to fully relax. Their two hours guided trip will take you through chilly rivers and across rolling hills covered in lush green. You are just tackling the edge of the Carpathian mountains on a tour that will enhance your lust for life. This is a good combination if you are of a more adventurous nature. Embark on one of the most popular day trips from Bucharest! It doesn't really matter if you are a fan of Dracula or you know the milder version of a Romanian leader who used less ordinary methods to convince his people to obey him hundred years ago. 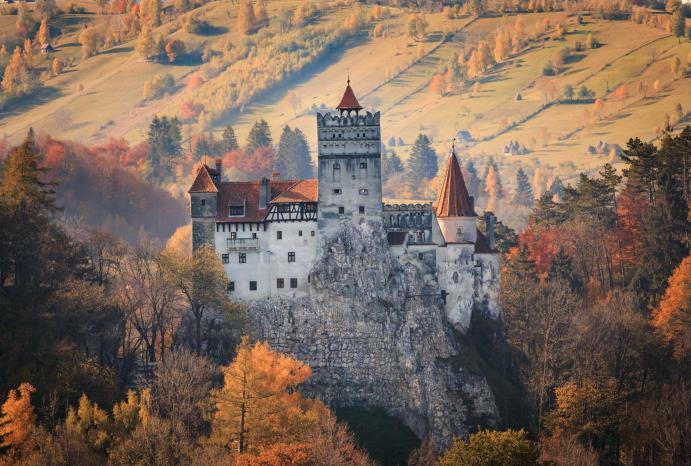 You have now the chance to see a well-preserved Transylvanian castle which is 600 years old and fires your imagination. Brașov is also a smart destination, with its Saxon architecture, Gothic Black church and gourmet restaurants. 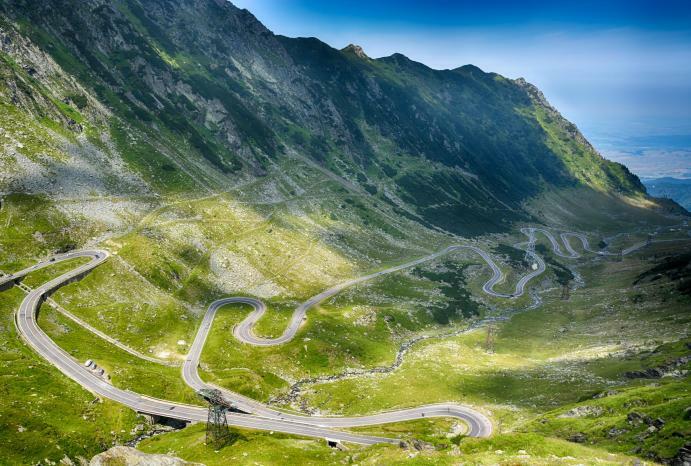 Often referred to as one of the most picturesque and breathtaking roads in the world, Transfăgărășan road never gets old; it keeps enchanting its visitors time and again. It is frequently the pictures who look better than reality, but this time it's hardly the case. Transfăgărășan Road is so special that makes you stop and reflect. The sense of greatness you get standing here, on the roof of the world, comes with inner peace and detachment. The road cannot be reached year round, as it is open from July to October. This is a perfect place for a high altitude picnic. Which seems to be your favourite day trip from Bucharest? Pick now and start exploring.